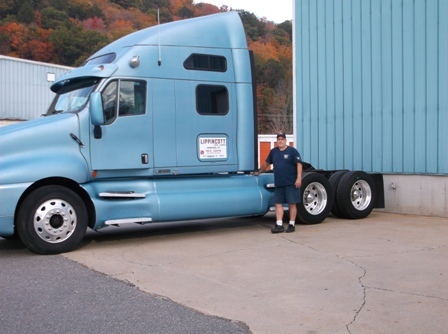 Peter began his moving career in 1975 working as a helper, until 1981 when he became an owner operator. From 1986 to 1989 Peter managed operations for Graebel in Connecticut. After leaving Graebel, Peter spent the next 24 years driving for van lines such as Allied and United, transporting household goods, electrical supplies, and trade show exhibits. 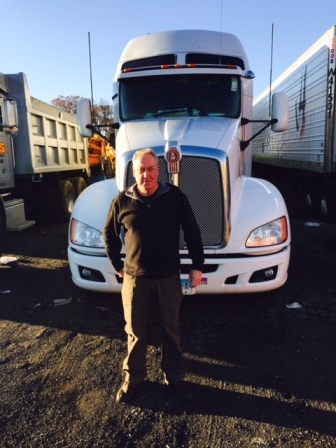 In 2010 Peter joined our teams as one of our Owner Operators. With over 3 million miles and 43 years of experience, Peter uses his extensive background and knowledge of the moving industry to provide top quality service to our customers. George started his career out as a local helper in 1980. 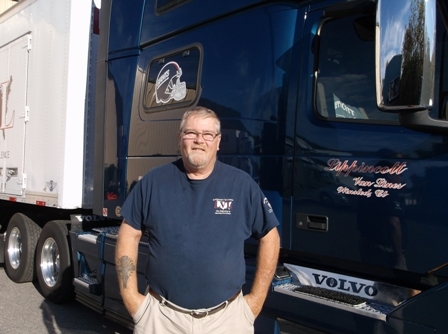 After obtaining his CDL license in 1982, George drove for United Van Lines for 30 years. In 2013, George joined team as an owner operator, and has proved himself as an amazing asset to our company every day since! George has 6 wonderful children, and enjoys spending time with them when he is home. After receiving his CDL in 1986, Duane spent 14 years working as an owner operator for “A Better Way Salka & Sons”, where he provided quality transportation for household moving, tradeshows, electronics and exhibits. In 1999 Duane became their Operations Manager, until 2001 when he decided to go back on the road as an owner operator. Duane spent the next six years driving for companies such as Central Van Lines, and Stevens Worldwide Van Lines. In 2006 Duane decided to utilize all of his driving experience as a Certified Class “A” Driving Instructor for the New York DMV. After leaving the DMV in 2010, Duane worked as a freight transport driver for Capitol Refrigerated Transport. In 2013 Duane decided to take his wealth of knowledge and experience to provide quality moves as one of our Owner Operators. We are sure happy he is with us! 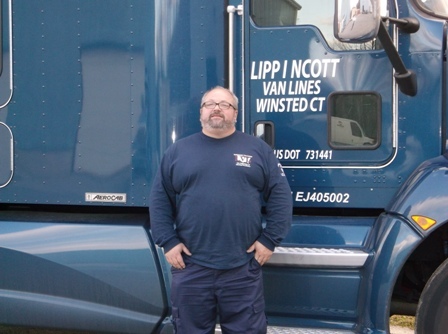 The nephew of veteran driver and mover, Peter Mylen, Wesley started his career as a driver for Lippincott Van Lines in early 2014. In addition to relocating families for us every day, he is also our driver for the UCONN Huskies football team, and travels with the team to all of the home and away games. Wesley takes pride in the work that he does, and his first priority is the satisfaction of our shippers, making the move a quick and easy process. In his free time, Wesley enjoys riding his motorcycle and travelling with his wife! Bob got his CDL in 1984. From 1998 to 2000, he worked for Scasco driving a tanker truck. Bob has been a part of Lippincott since 2000, providing high quality relocations for our customers. Bob has recently retired as a owner operator, and takes pride in his work as our top contract packer! Bob is a huge UCONN fan, and loves to play Keno in his free time! Meet John Fister. John was an award winning driver and owner operator for United Van Lines from 1986 to 1993. John then sold his truck, and enjoyed a 22 year office career as a dispatcher, operations manager and sales person. During that time in his career, John enjoyed being home each day to help his wife Kim raise their 4 children. In 2015, when their youngest child and only daughter Lydia was a junior in college, John decided to pursue his passion of customer service and began driving again as one of our owner operators. Most recently, John and his wife Kim published an adventure story book, and Children's Packing Guide & Activity book titled "My Grand Adventure I'm Moving!" You can purchase this wonderful children's guide from Amazon.com." John's goal is "to ensure my customers have the best move possible". We are honored to have such an accomplished driver on our team!